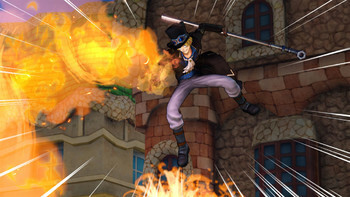 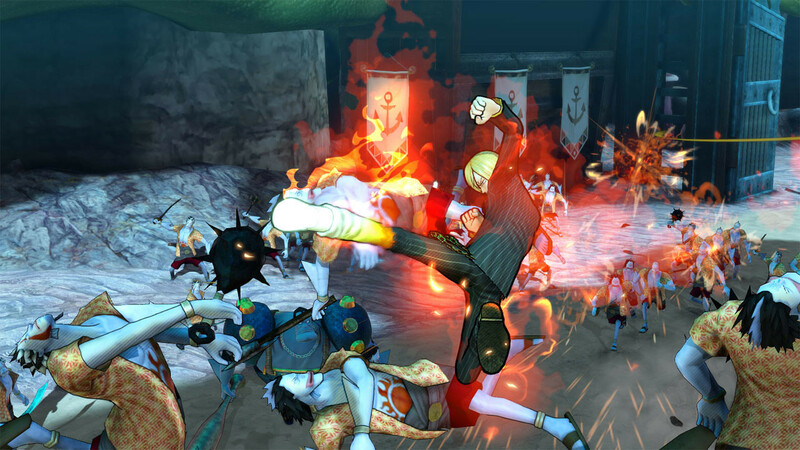 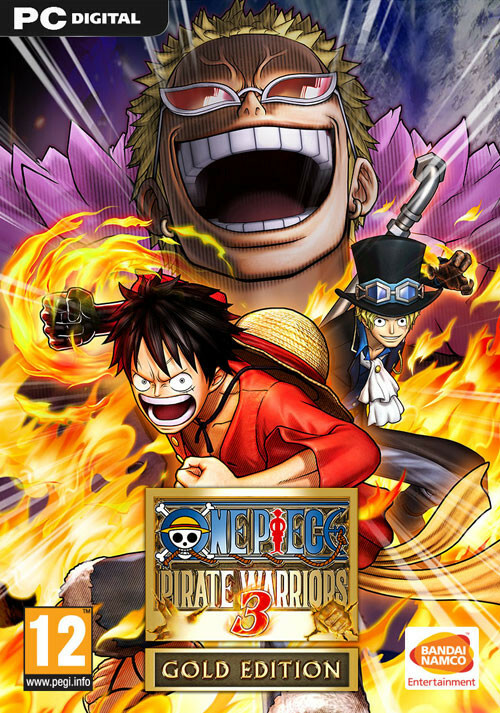 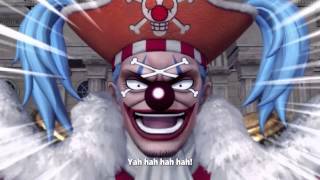 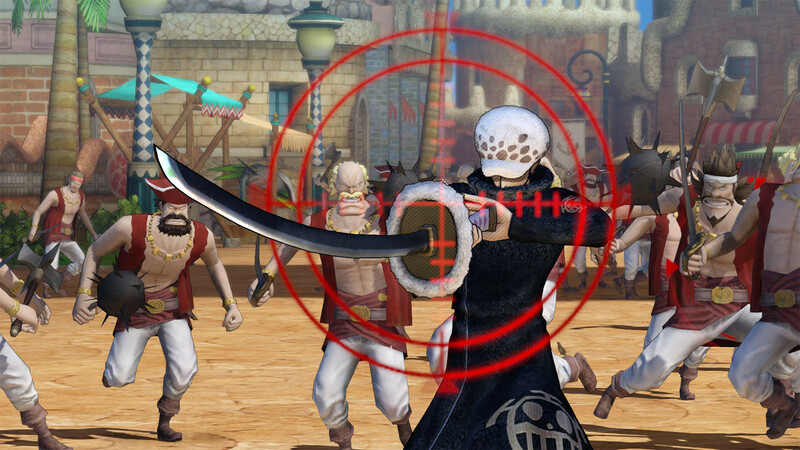 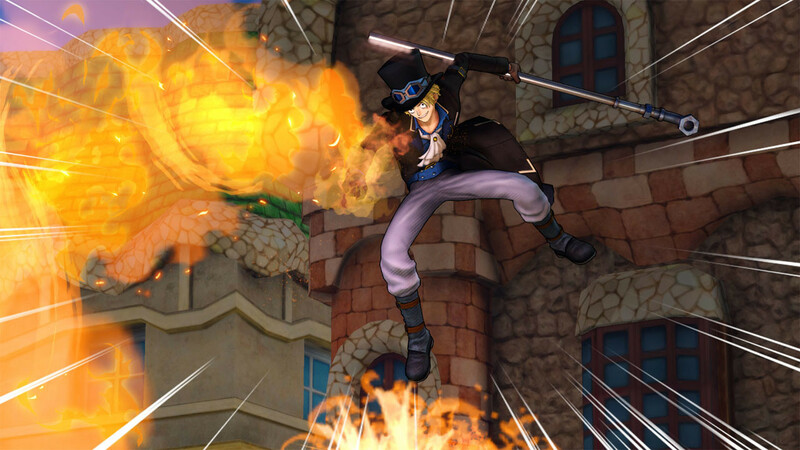 Buy One Piece Pirate Warriors 3 Gold Edition as a Steam Key. 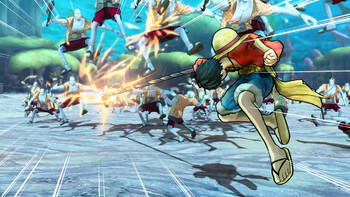 "Even if you don't like One Piece then you should just be aware that this is a fantastic game in its own right – just as good as any mainline Warriors game – perhaps even better than..."
"A sprawling beat 'em up with great replayability and loads of content for both fans and newcomers. 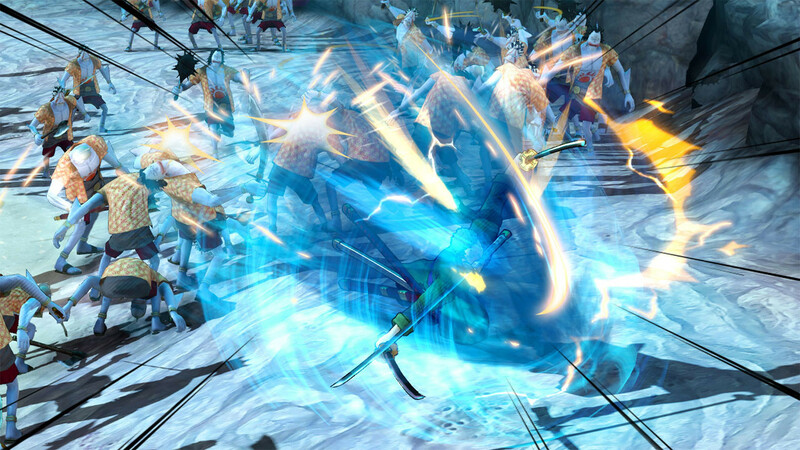 Don't let the messy camera put you off." 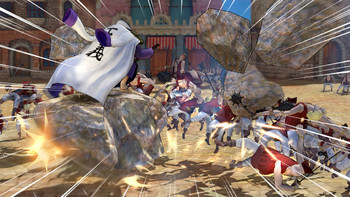 "One Piece: Pirate Warriors 3 is very solid title. It's great fun, action packed and has a great storyline to go with it. 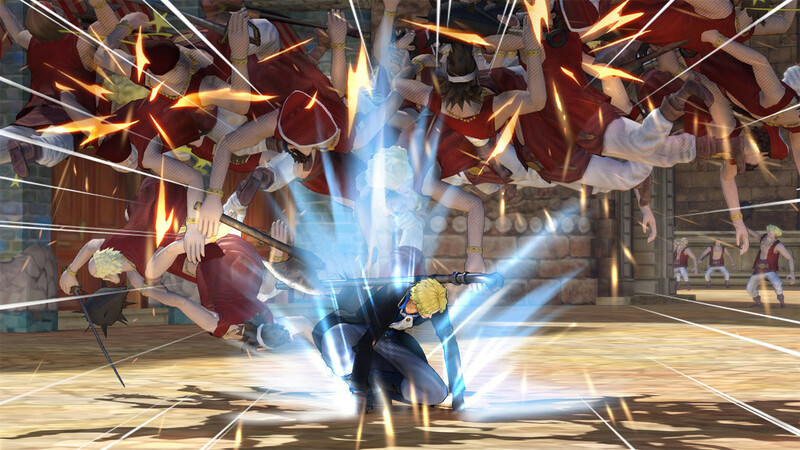 Whether you are a fan of the anime or not, theres some..."
Problems with One Piece Pirate Warriors 3 Gold Edition?